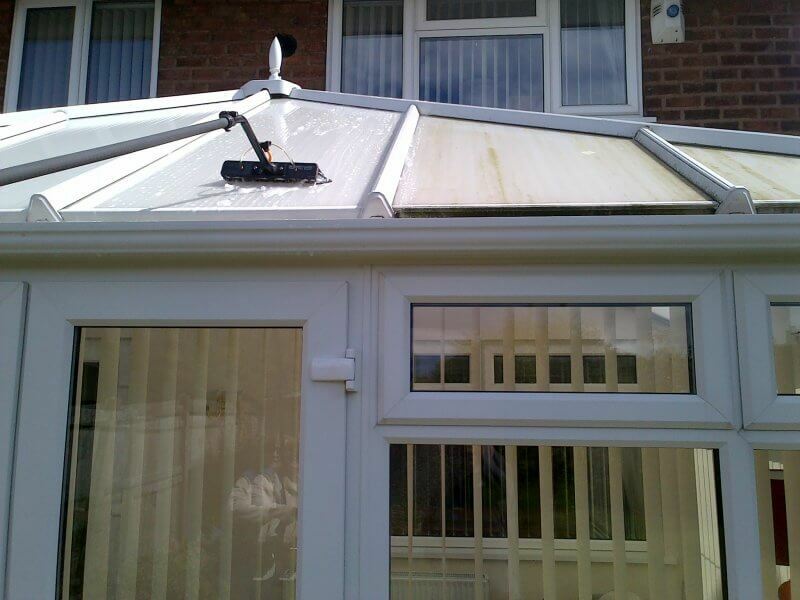 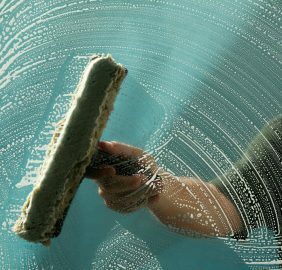 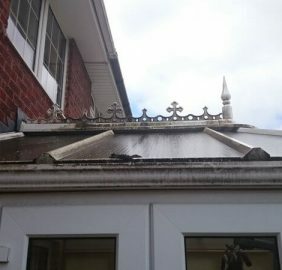 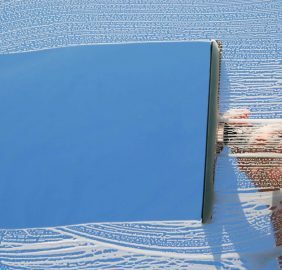 We recommend that our customers have their conservatory cleaned regularly, to not only keep your property looking smart but to also minimise damage to seals resulting in leaks. 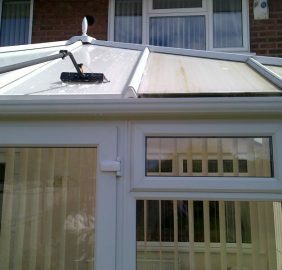 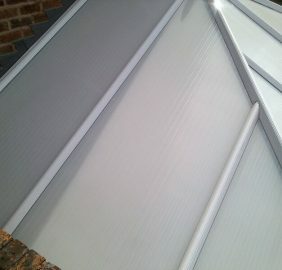 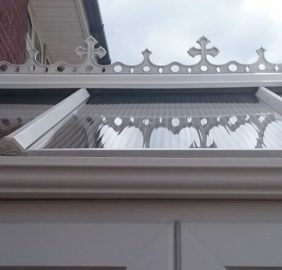 The frequency will depend on where your conservatory is situated. 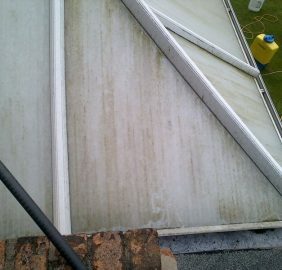 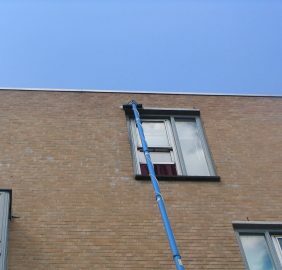 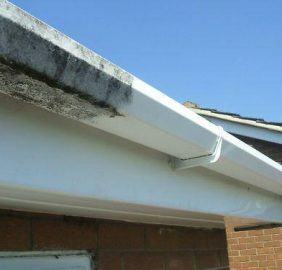 If you have overhanging trees then algae build up will happen at a faster rate.